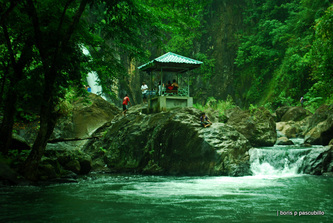 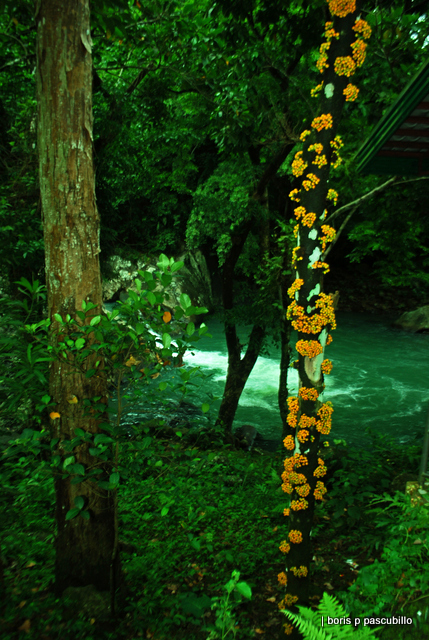 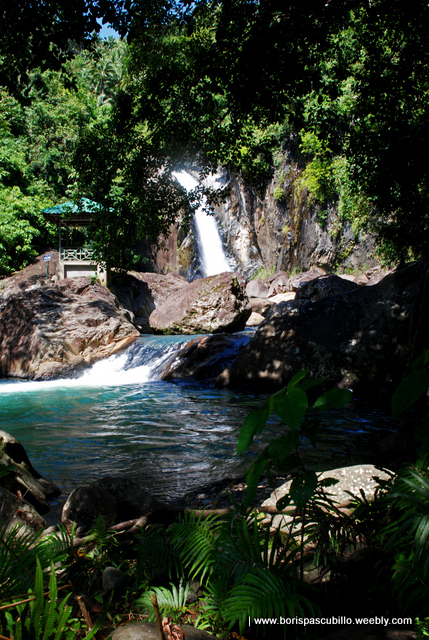 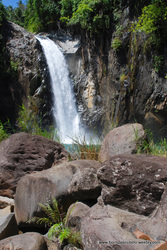 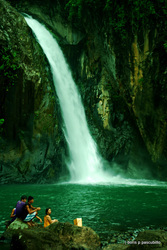 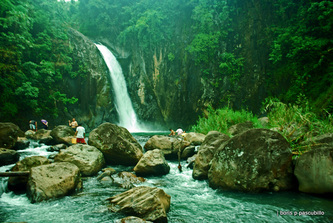 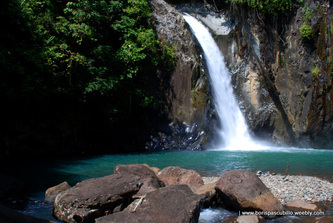 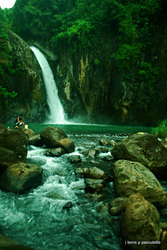 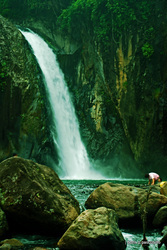 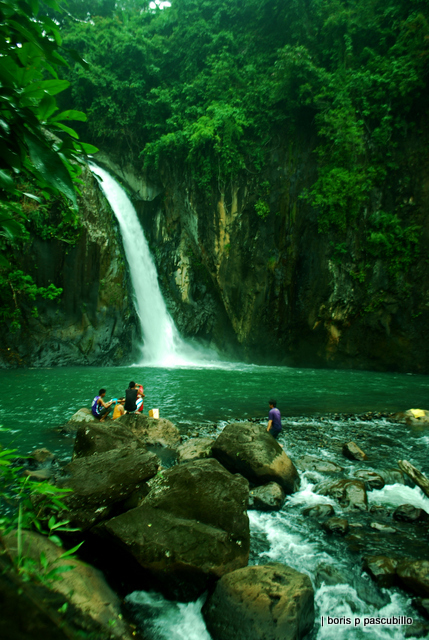 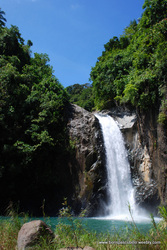 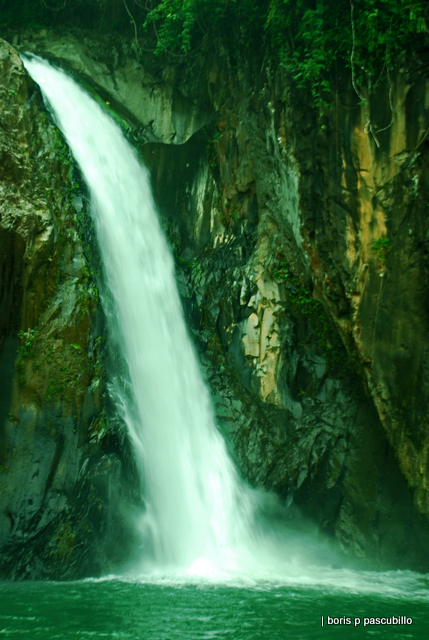 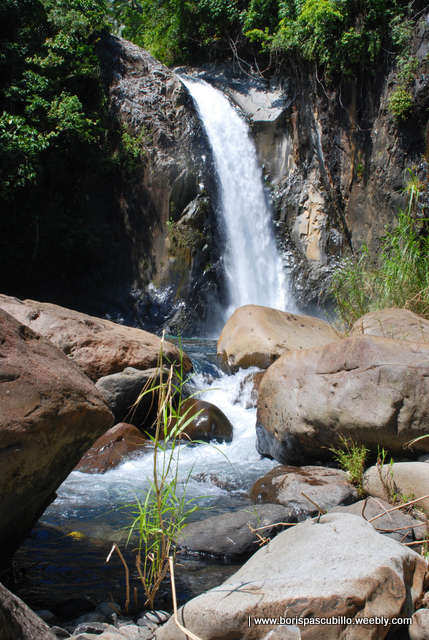 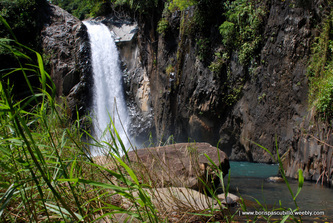 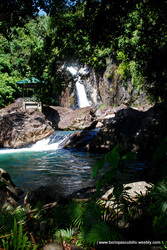 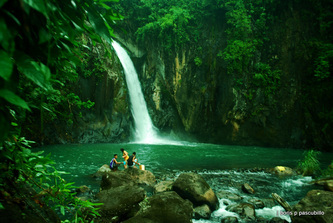 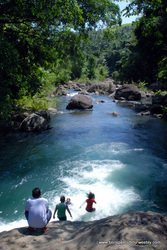 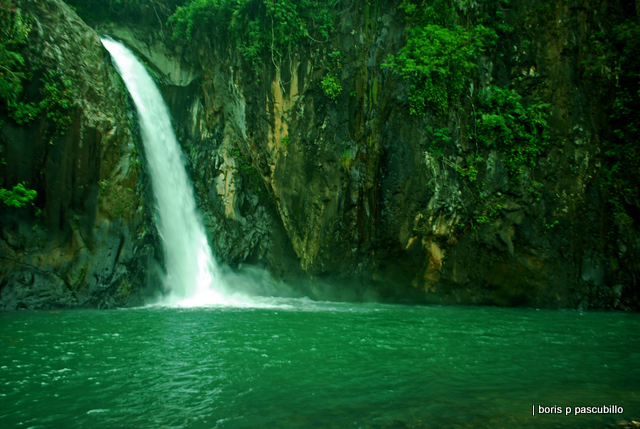 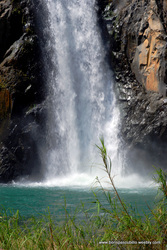 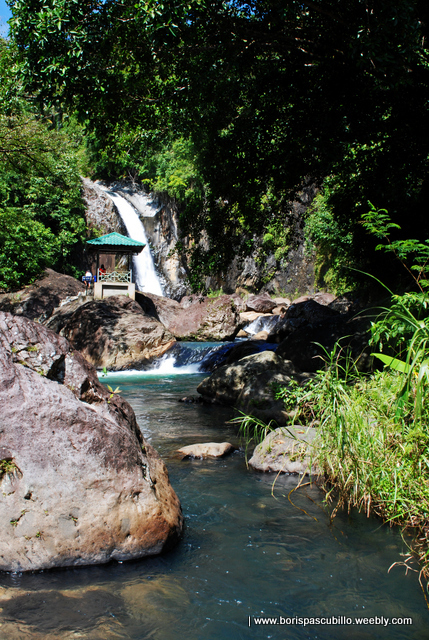 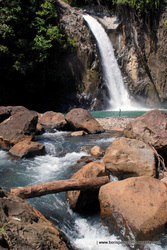 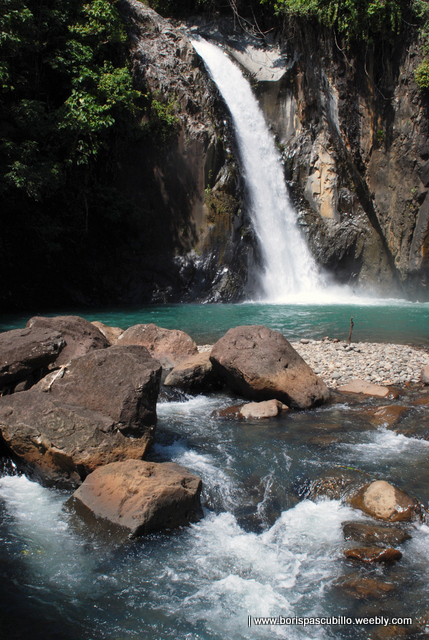 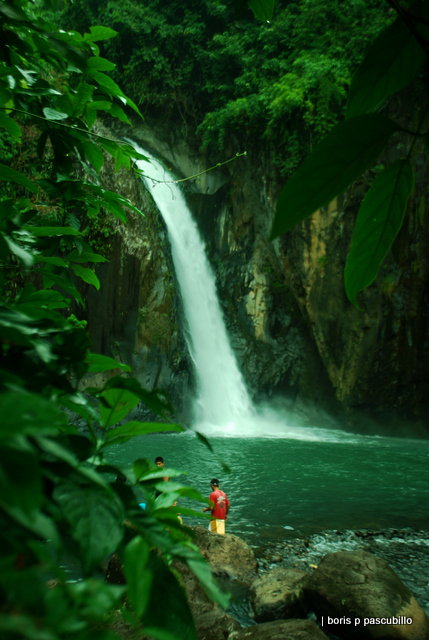 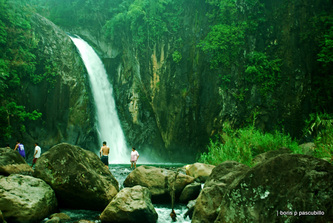 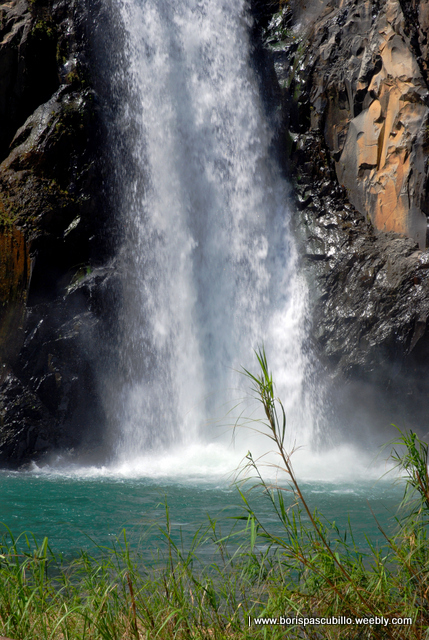 it is not called tinago falls for nothing. 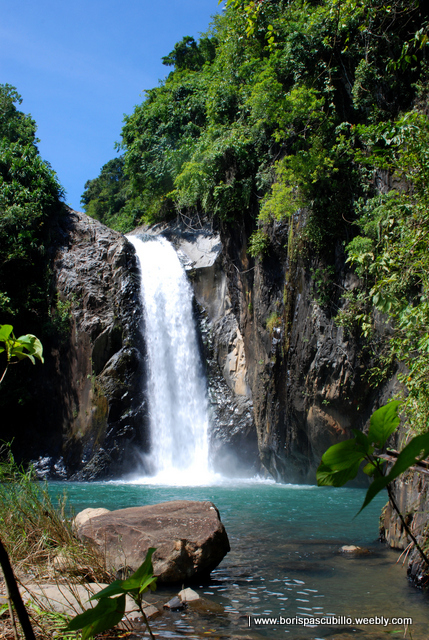 tinago being a visayan word for hidden. 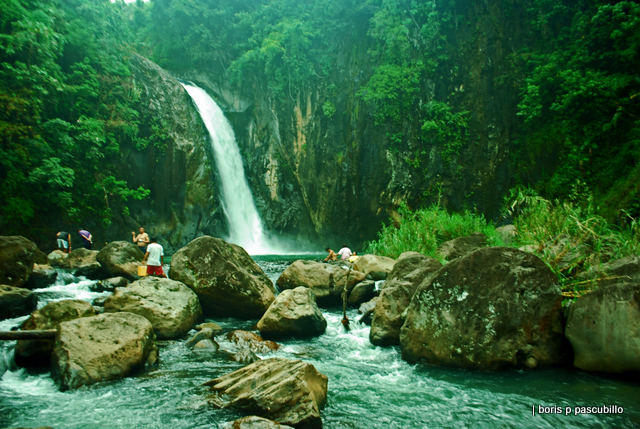 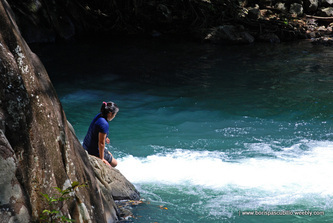 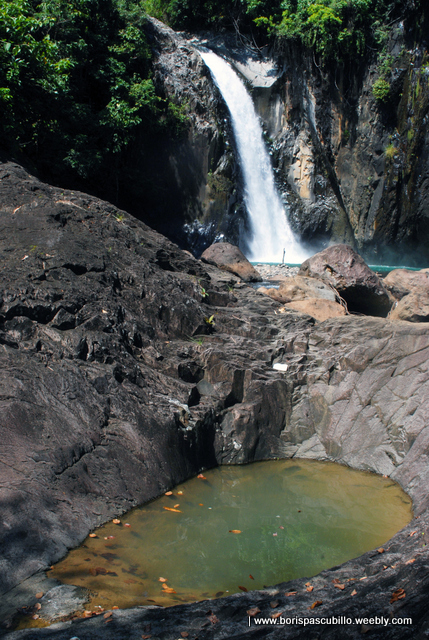 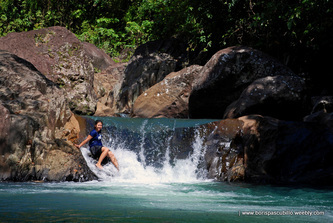 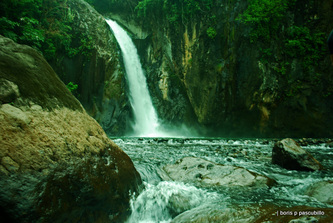 paradoxical it may sound, but this tinago falls should not have been tinago forever. 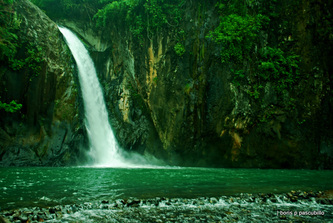 the pleasure it offers should be shared to the rest of the world. 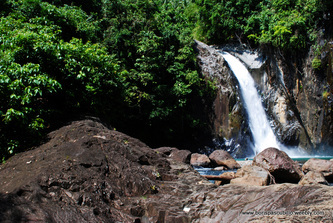 located in caibiran, biliran, just a kilometer away from the national road going to our hometown, culaba, biliran, from the capital town, naval, via the cross country, this place should be appreciated, preserved and protected. 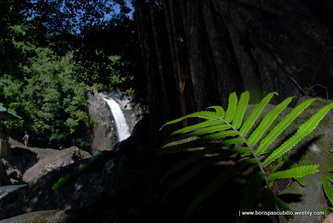 when one goes there, he should "take nothing but pictures, leave nothing but footprints". 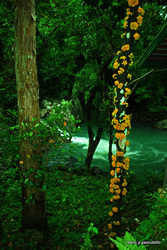 so it is, so be it.